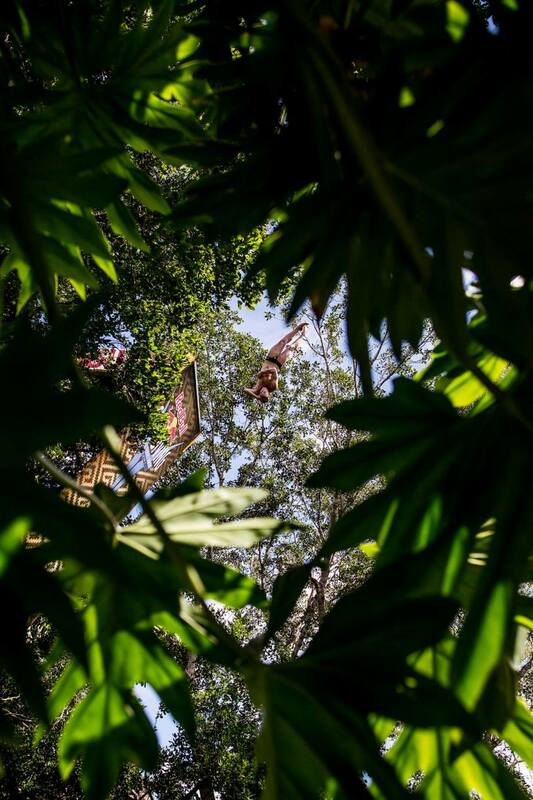 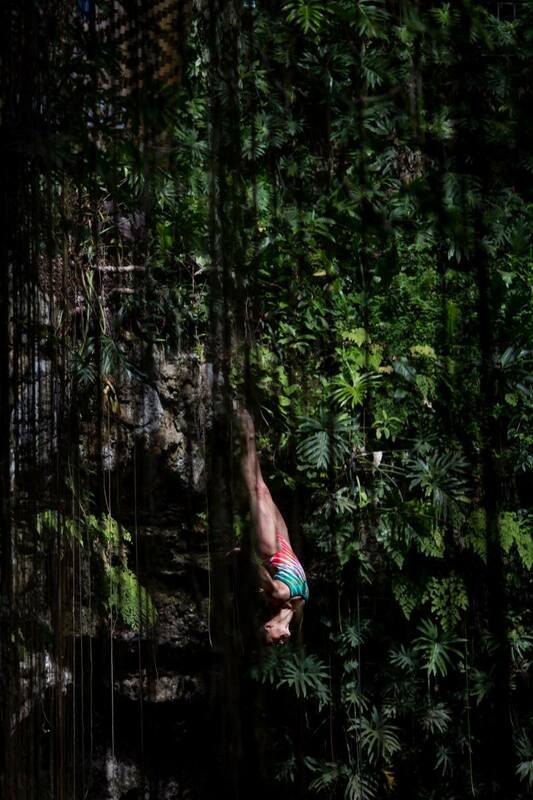 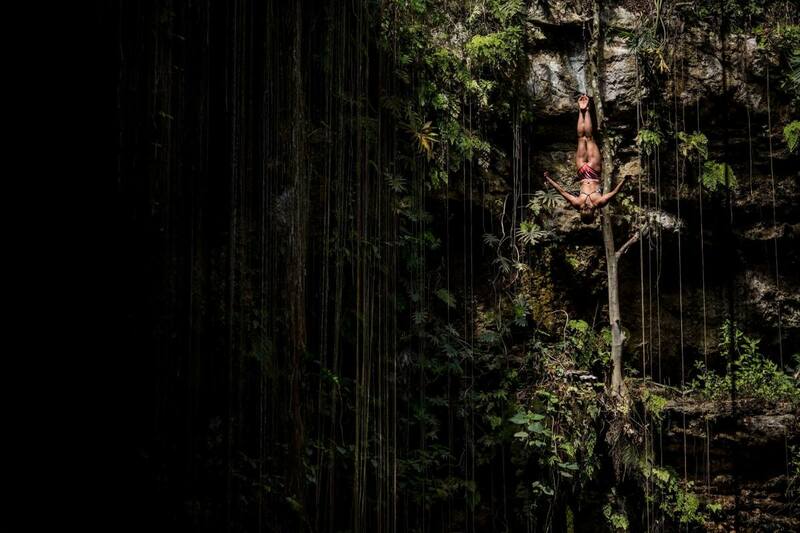 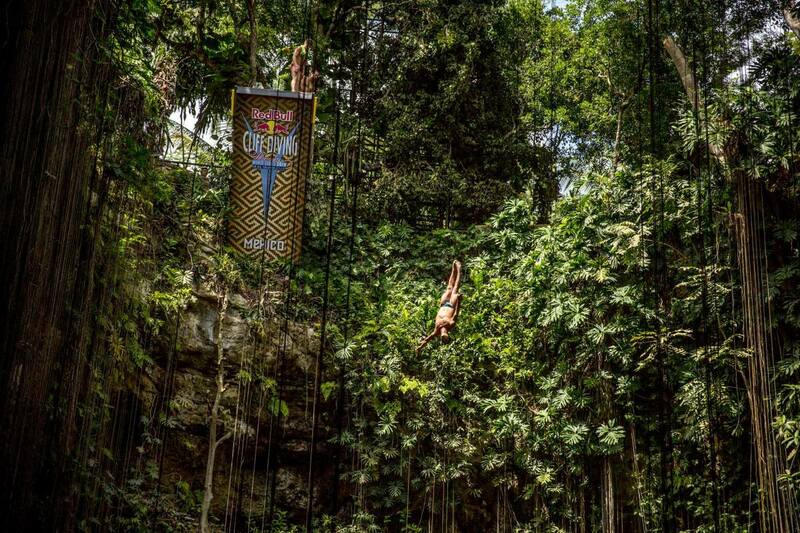 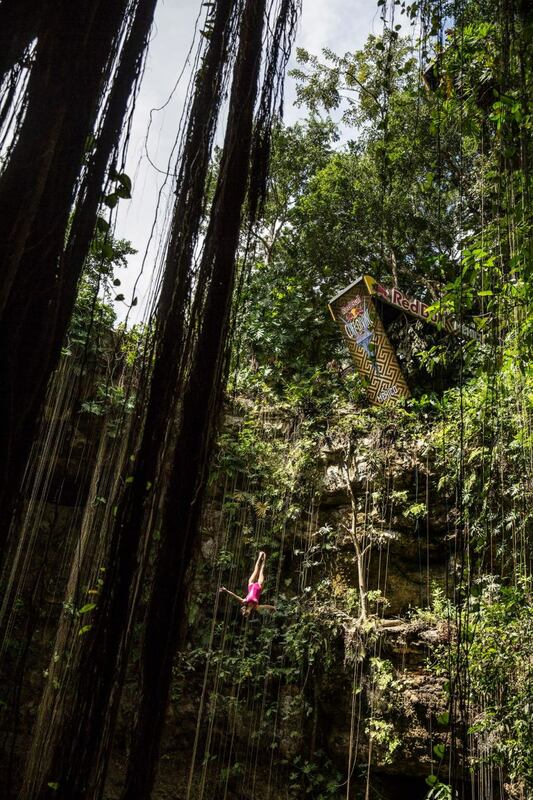 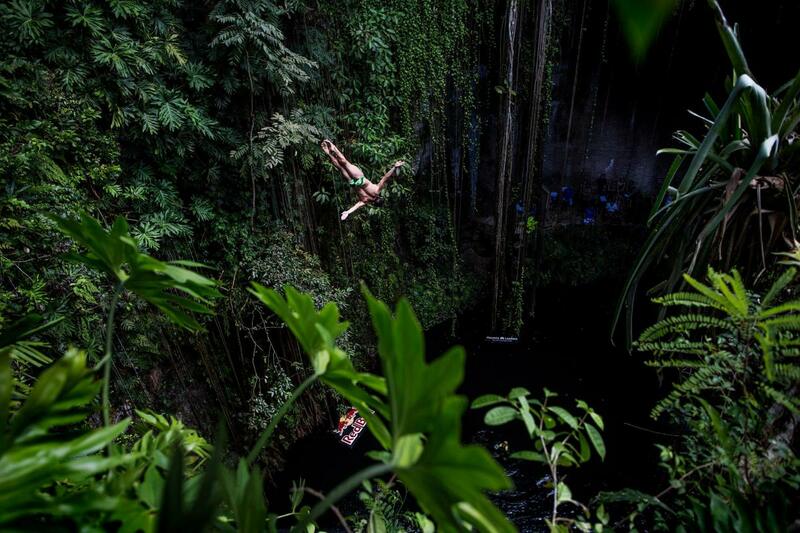 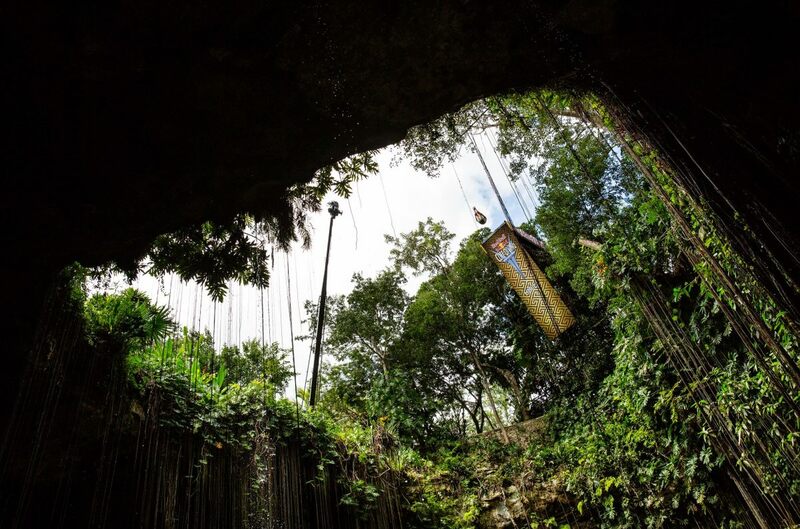 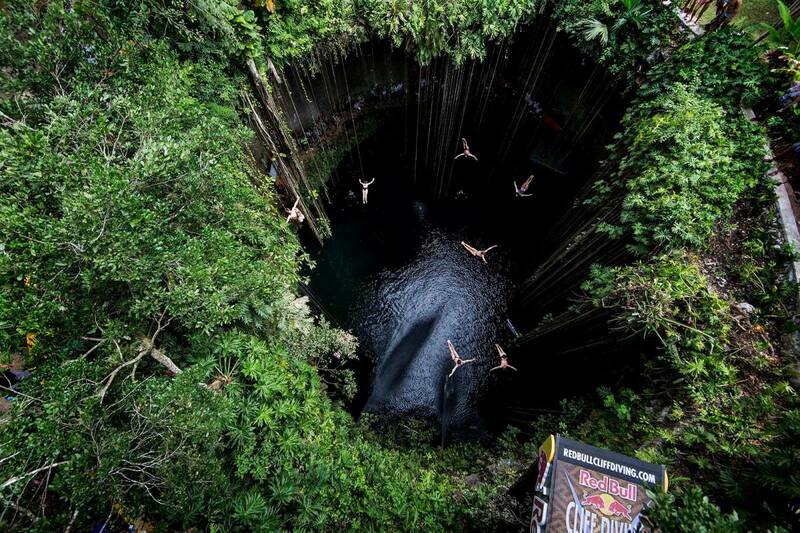 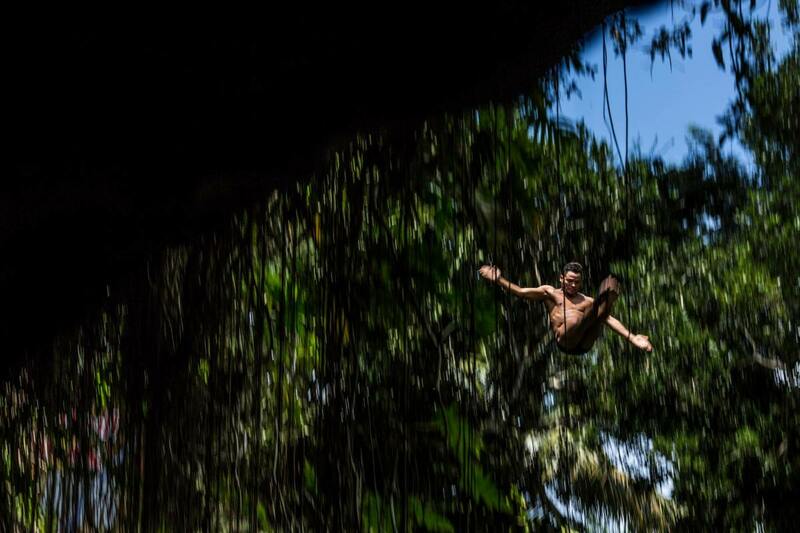 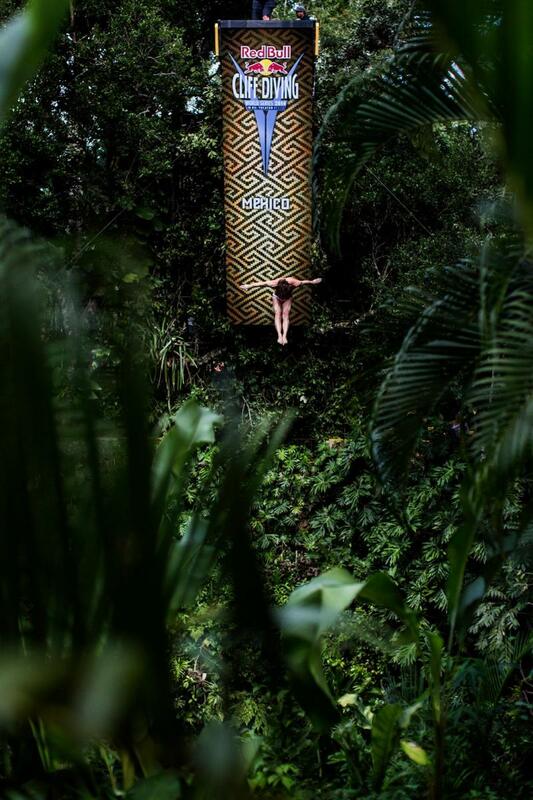 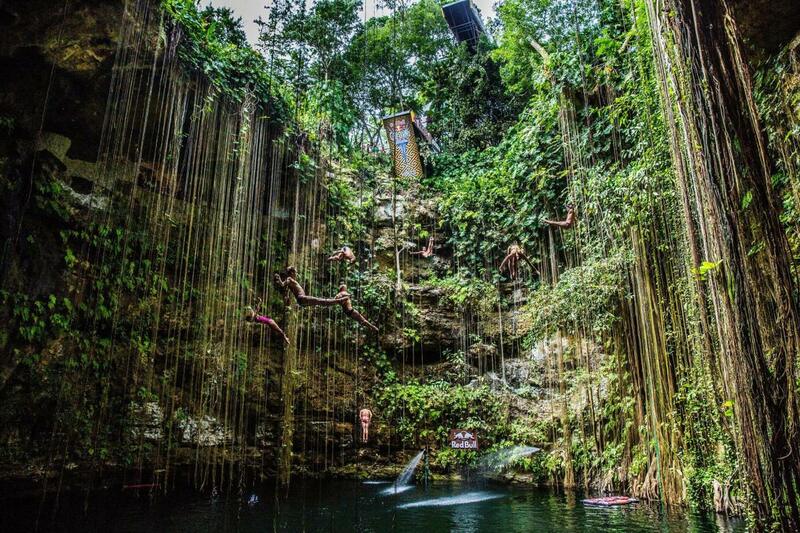 Here are a few snaps from Red Bull of wild and crazy cliff divers doing there thing at the Ik Kil sinkhole in Yucatan, Mexico. 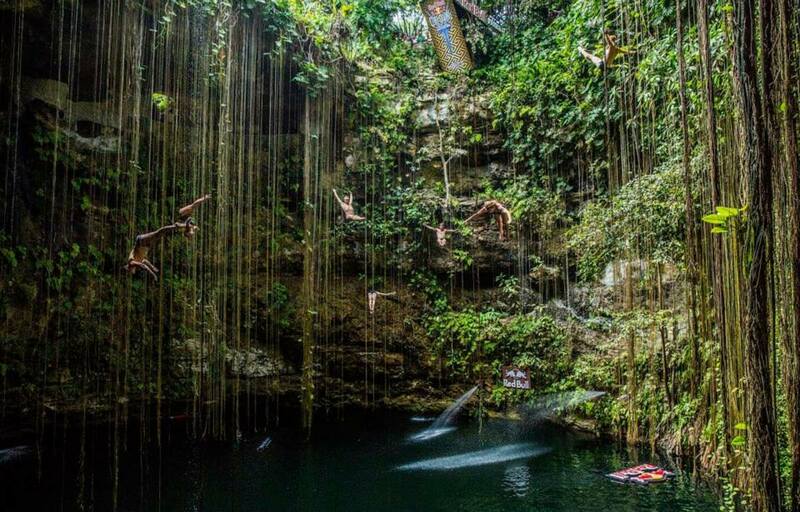 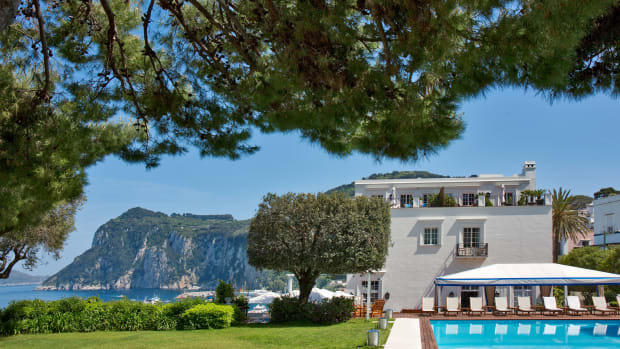 It's an absurdly beautiful dive spot with an 85 foot drop before you'll touch water. 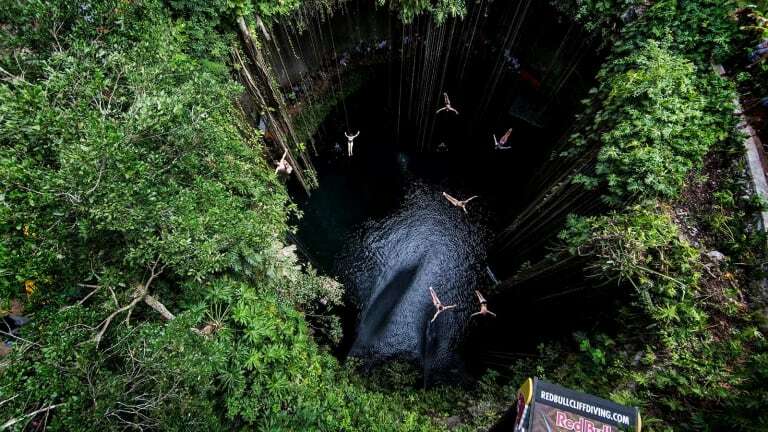 Add in a few vines and small waterfalls and you have one hell of an adventure zone.